"Every once in a while a noise will come from the opposite direction in the form of a low growl, a giggle, or the slight creak of a board. All these effects are designed to give you a feeling of paranoia. Are you being watched? Is something or someone going to jump out at you?" "In addition to the ambient sounds, the suspenseful musical score plays with your subconscious." "...this is a game that needs to be played with the lights out and the sound on a pair of headphones cranked up." 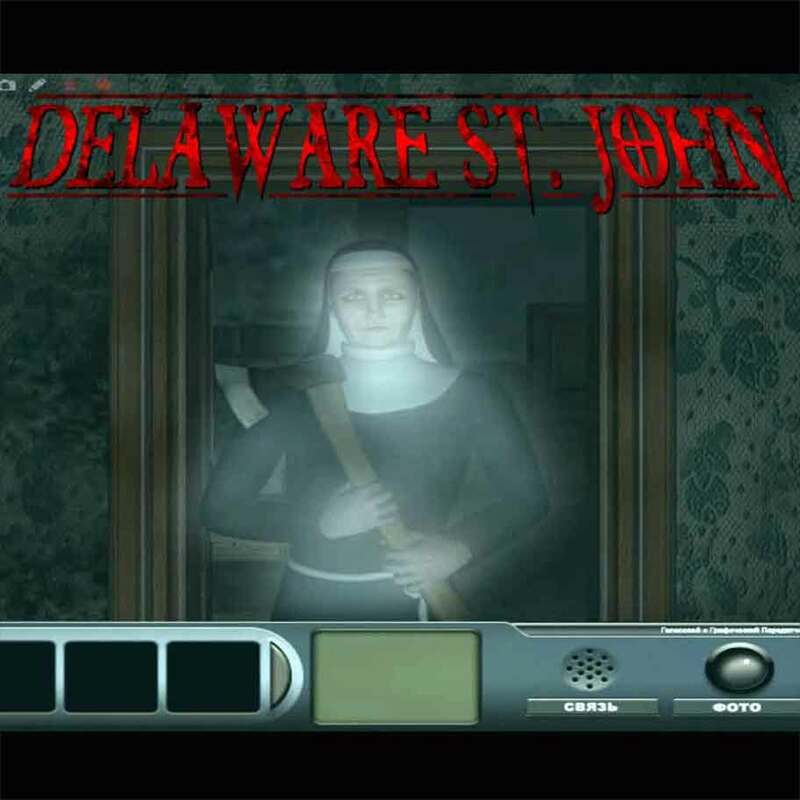 I was the Composer and Sound Designer for the PC game "Delaware St. John Vol. 2: The Town With No Name" (by Big Fish Games / Big Time Games). My responsibilities included all in-game and cutscene audio.